Although it may seem an age away, Christmas is fast approaching, and we are certainly well into the festive planning season. With that in mind, getting out the office for Christmas is something that everyone looks forward to, and a nice way to do this is by organising a fun Christmas activity for your team. Not only does it allow everyone to wind down, but it also helps to build closer relationships between colleagues. If you’ve left your Christmas activity planning to the last minute and can’t think of an activity, fear not, we have put together a few ideas of the best Christmas activities for businesses. Christmas activities are usually the best way to have the team come out of their shell. However, more informal activities are probably better if you are planning a special night that deserves some class. Disco Dodgeball – whether it is the disco or generic version, this activity is light-hearted and fun, and it encourages competition. 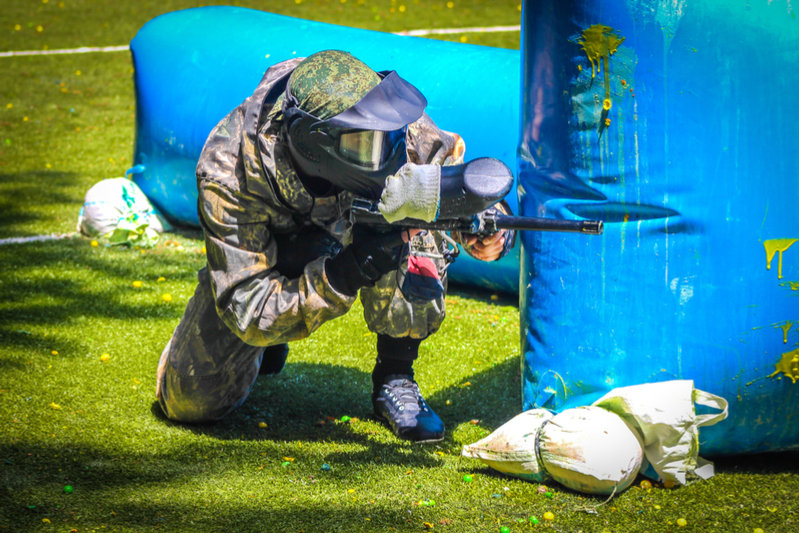 Paintball – Paintball is a fast-paced and exciting activity that encourages strategy and people to work together. However, paintball can be painful, and you are sure to get covered in pain and mud. This isn’t an activity to do just before going for a nice meal. Archery Battle Zone Tag – sound complicated? It isn’t. Think dodgeball or paintball, but with specialised bows and arrows! Zorb Football – Again, this is very active. Your upper body will be immersed in a zorb while your legs run around and play football. Expect a lot of employees bumping into each other. If the aim is to keep your business’s Christmas activity less formal and less active, then a boozy option may suit. Pub Olympics and smartphone Christmas treasure hunts are great fun and instantly create a relaxed festive atmosphere. These are less about competing, and more about having a good time with your colleagues over a drink. Additionally, alternatives to the typical physical activities are driving pursuits. These can consist of go karting, buggy driving, 4×4 courses and even team tank driving. They are all great activities for Christmas because they are active and competitive, without being too strenuous. For something less physically demanding, look at other outdoor options that are still active, but not physically taxing. These include activities such as clay pigeon shooting, archery, 4×4 driving, quad biking and dirt buggy racing. Most of these activities offered by companies will require daytime bookings, therefore, this option will require a day out of the office or a weekend booking. A classic sit-down meal – this is perfect for creating conversation in an enjoyable environment. This is a great idea for most businesses, as depending on your budget, you can decide exactly what type of venue and food you want to attend. However, it’s important to remember to check if any of your employees have special food requirements such as allergies or intolerances. 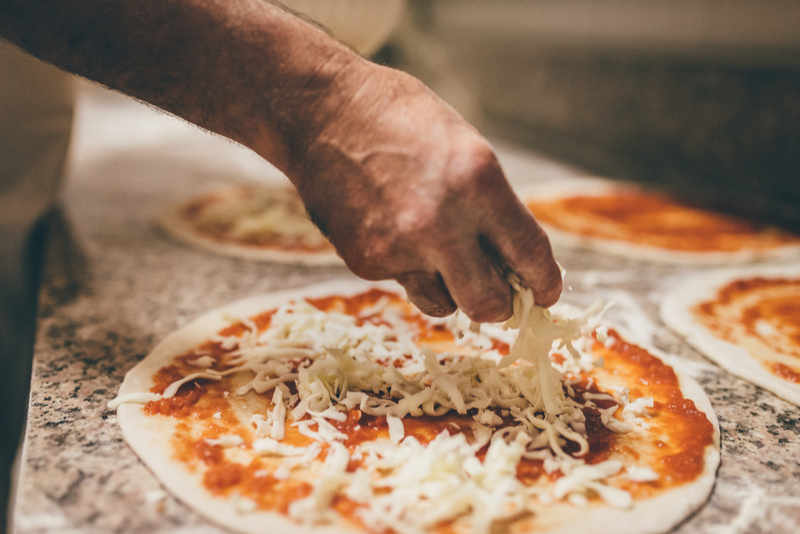 Cocktail and pizza making – these options, or any type of food class, is fantastic for creating a fun learning experience. Other creative classes – flower crown, jewellery and perfume making are all great options. These are fun and not physical demanding so they’re suitable for all. Some great suppliers of exciting and unique activities across the UK are Funktion Events and Hensol Corporate Entertainment. 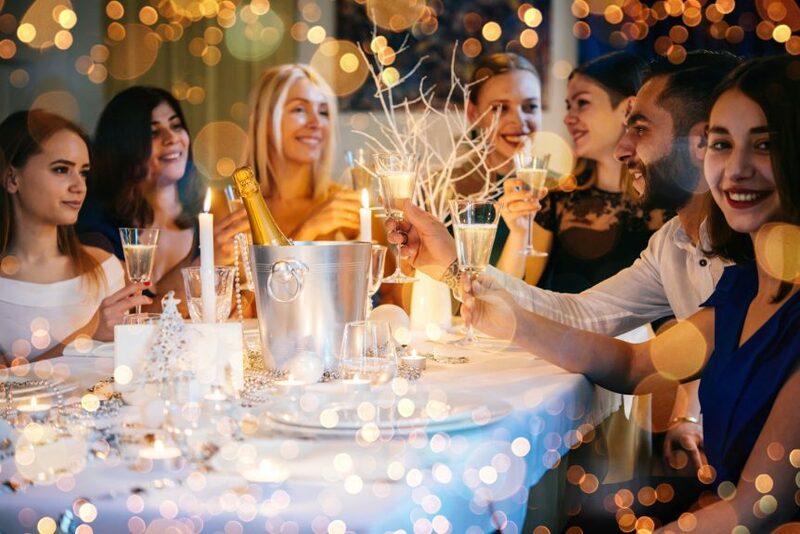 Funktion Events’ team building activities are great if you want a more fun and informal Christmas activity, while Hensol have a range of classic and formal activities on offer. Wow Event Hire are a great company that will do all the logistics, setting up and ensuring any events run smoothly.